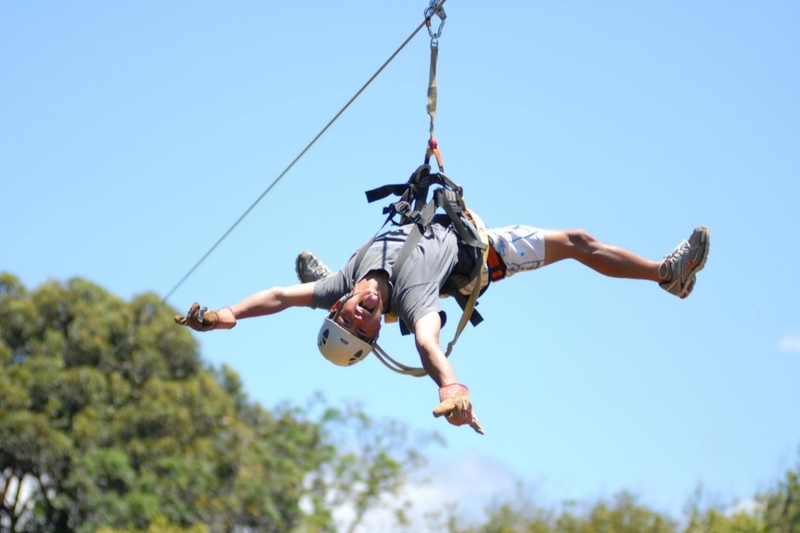 North shore zipline is known as a very adventurous, fun, friendly, and safe company located on Maui. 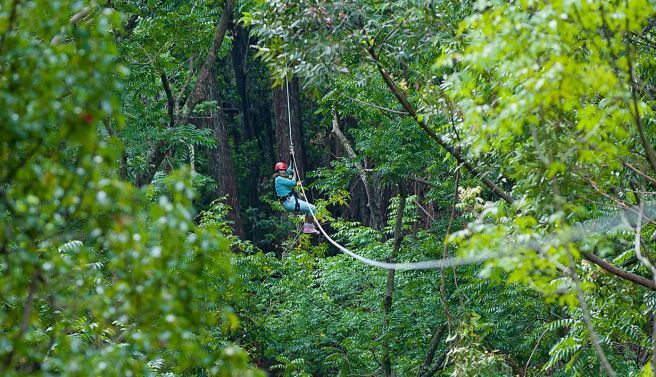 You will soar high through the canopy of giant eucalyptus trees on 7 different zip lines while overlooking Maui’s verdant North Shore. 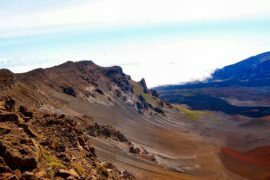 This Zipline is only 25 minutes from the Kahului airport in beautiful Haiku, Maui. 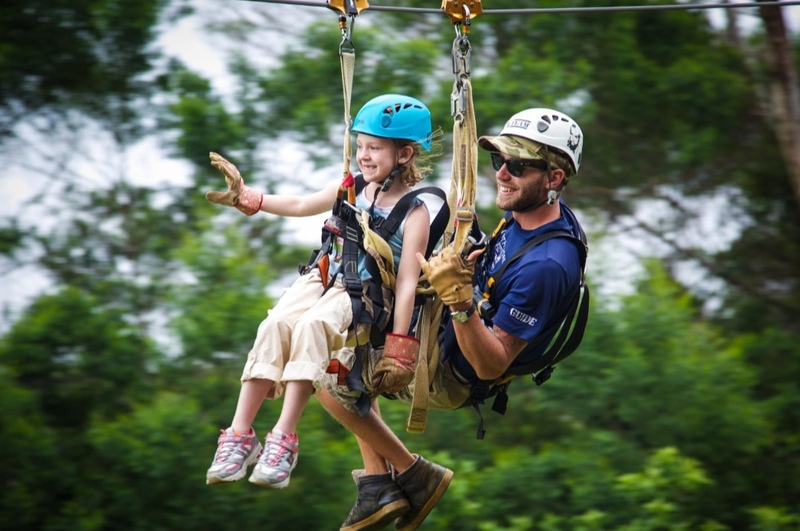 The Northshore Zipline is a Tree-Top style eco-adventure the whole family can enjoy. 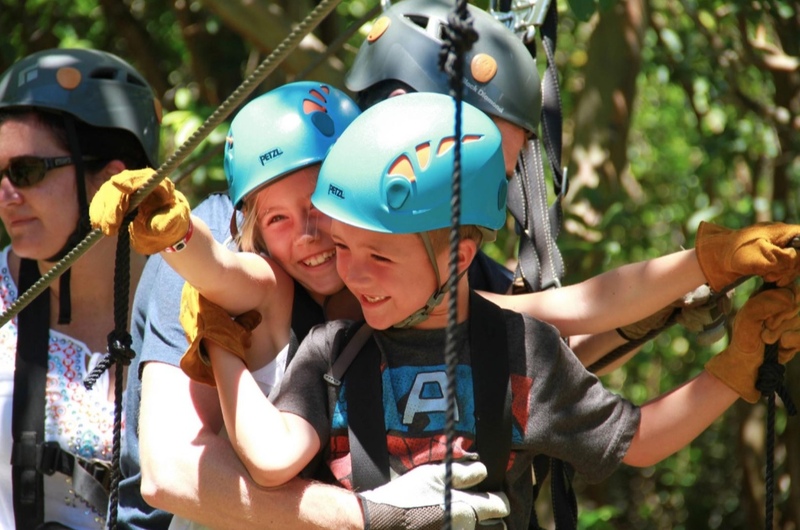 Most Ziplines on Maui can’t take smaller children but North Shore Zipline can handle the whole family. Take the family on an Adventure they will remember for a lifetime. 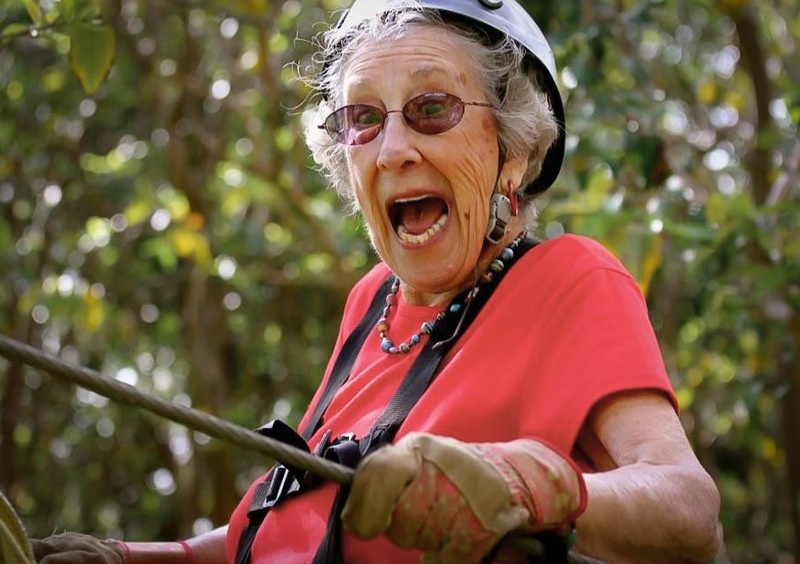 North Shore Zipline is for ALL ages, novices and experienced Zipliners, making this company friendly to ALL! North Shore Zipline takes children ages 5 years old and over, which is one of only two companies that allow children that young to zip. Minimum weight restriction is 40lbs with a Maximum weight limit of 270 lbs. Imagine your thrill as you reach heights of seventy feet and speeds to 40 mph, with zip lines from 300 to 900′ long! Closed toed shoes are a requirement as well as pants or long shorts to guard you against the harness that you will be wearing. 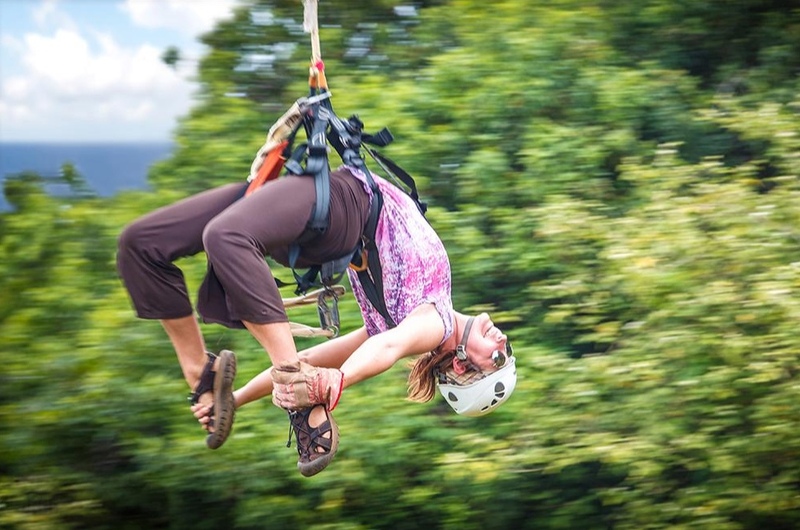 Come Zip the North Shore of Maui and help make lasting memories of your trip to Maui! This zip line tour will definitely not disappoint.